This course is an advanced course on Amazon Web Services (AWS) covering various service level features, advanced architecture principles and design patterns with hands on, lab exercises to build better understanding. This course assumes that the candidate is already familiar with AWS and has practical experience to work with different AWS services. Another aim of the course is to help you prepare for the AWS Certified Solutions Architect Professional Level exam – SAP-C00 and clear it. We will have sample tests at the end of the course to help you gain experience and practice. Why get an AWS Professional Certification? There are very few people globally who have professional level certification. So this course provides you an opportunity to prepare for professional level certification exam and be part of that group. Recognition and Visibility for your skills. To attain skills to clear the AWS Solutions Architect Certification Exam at professional – SAP-C00. IT Professionals who wants to learn to develop highly scalable, available, cost-efficient and failure tolerant system on AWS. IT Professionals who want to clear the AWS Certification exam – SAP-C00. 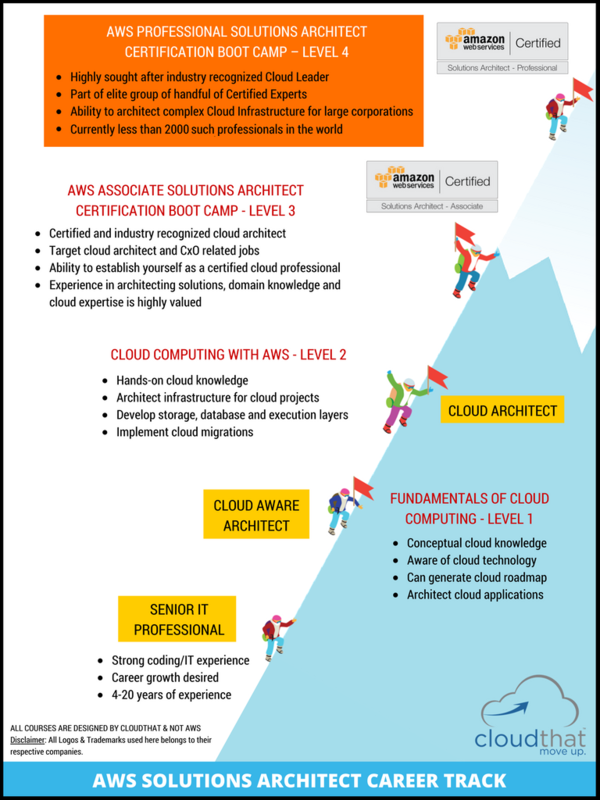 People who are already AWS Certified Solutions Architect at Associate Level & want to pursue higher certifications. Should have hands-on experience in S3, EC2, ELB, RDS, Auto-Scaling, VPC, IAM, DynamoDB, ElastiCache, EMR, RedShift, Data-Pipeline, Elastic BeanStalk (This knowledge can be acquired by attending AWS Level-2 and AWS Level-3 courses offered by CloudThat). 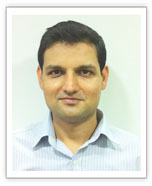 AWS Solutions Architect Associate Level Certification is mandatory to attend this training. Here is the abated version of course outline. Contact us for more information. VPN connections with VPCHands-on: Extending in house network to AWS via a VPN Gateway & Customer Gateway and connecting through a VPN Tunnel. Another aim of the course is to help you prepare for the AWS Certified Solutions Architect Professional Level exam - SAP-C00 and clear it. We will have sample tests at the end of the course to help you gain experience and practice.